So I was about to do a post about all the different forms of coconut you could buy and how if you couldn’t find coconut milk it can be made from either fresh, dried or frozen coconut. The canned kind if ubiquitous here so I can’t image but if you were feel very DIY you might want to buy a fresh coconut and give it a go. 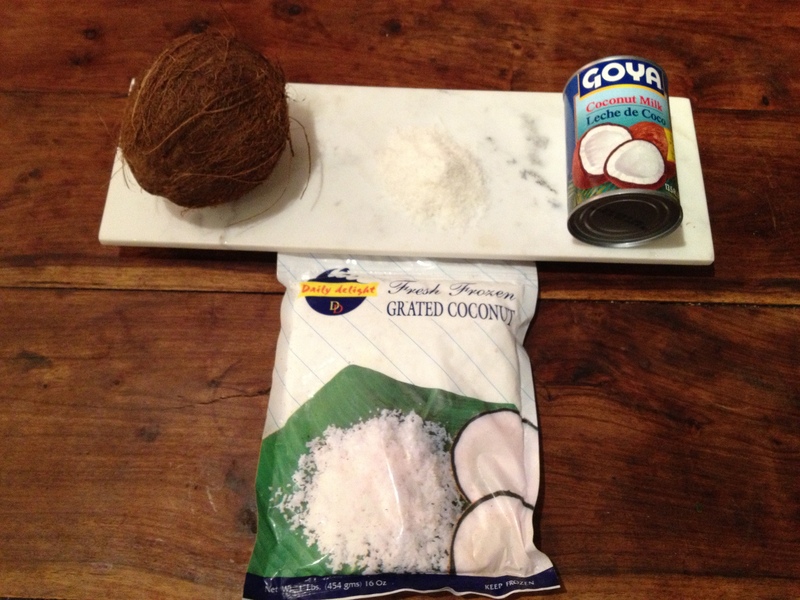 The freshly grated frozen coconut is the best, but hard to find, even at my local Indian Grocer Dual – I had to ask for it – its frozen and they don’t have a public freezer section so…you have to ask. So it seemed beschert that just as I was assembling this post The Perennial Plate Folks would d a video about Coconut in its many forms. 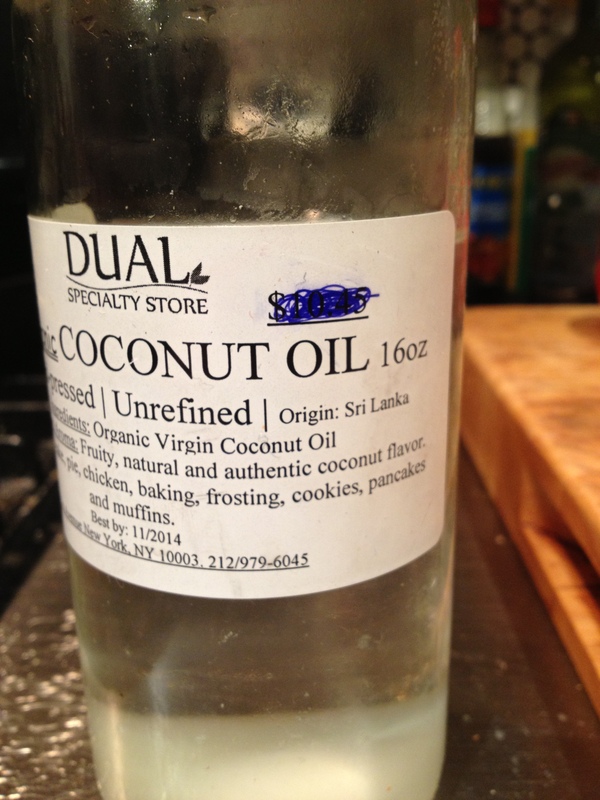 Also I thought it was very cool that when I went to Dual to get coconut oil for my Sri Lankan/Indian feast last week that they had house brand organic coconut oil from Sri Lanka – I love living in New York. This entry was posted in NYC, Other Stuff and tagged Coconut, coconut oil, Dual Indian Grocery, sri lanka, the perennial plate, video. Bookmark the permalink.